Donaghys Cougar is an 11.7mm high performance climbing line for use in sports climbing and professional Arborist applications. 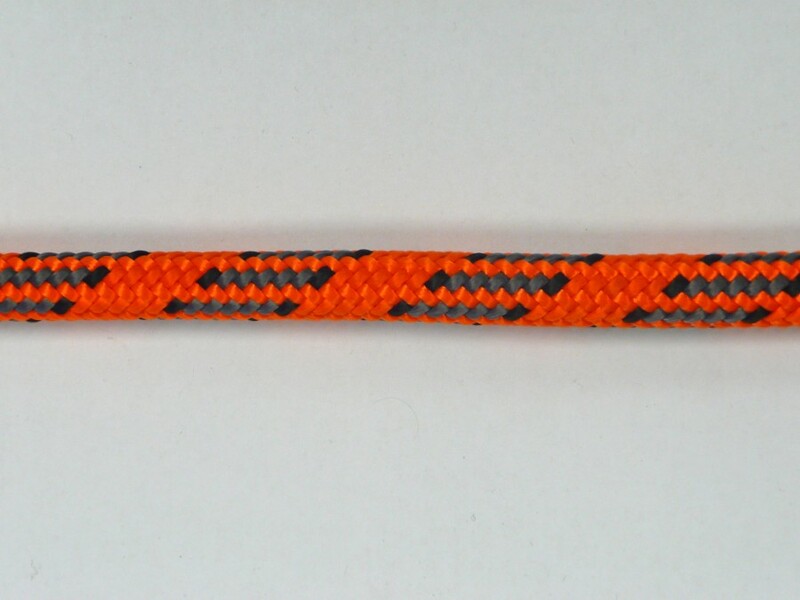 A superior double braid with abrasion resistant HT Polyester cover for improved grip and handling. Ideal for use as an SRT line.